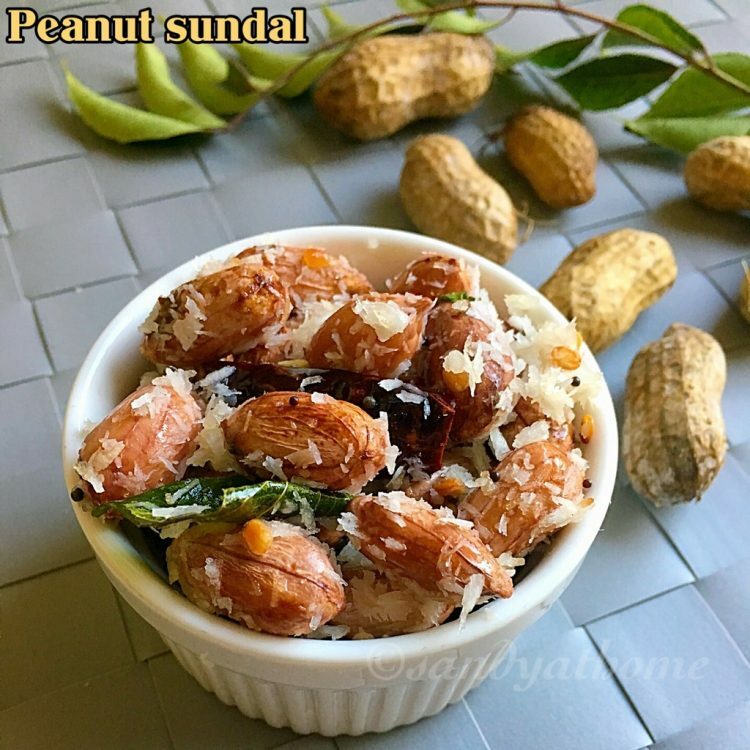 Peanut sundal is the first variety of sundal that comes in mind for evening snacks and special occasion. 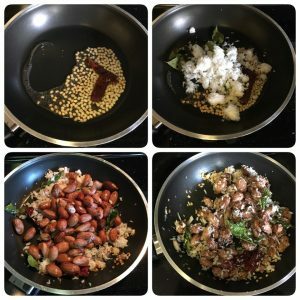 Peanut sundal is very easy to make, healthy and at the very same time delicious too. 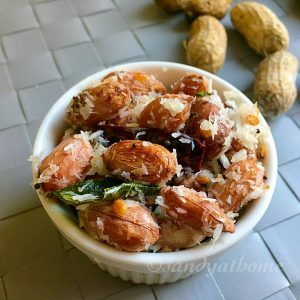 I have been waiting over a week to get hold of these fresh peanuts to make sundal. 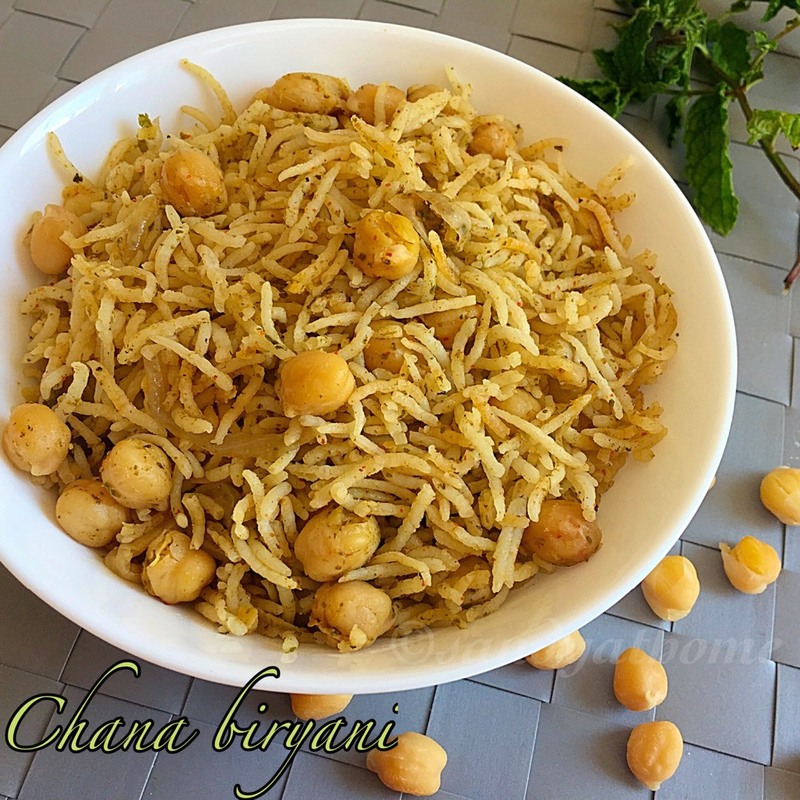 Though you can make it with dry peanuts too by soaking and boiling, I prefer making sundal with fresh peanuts only as they are much tastier. 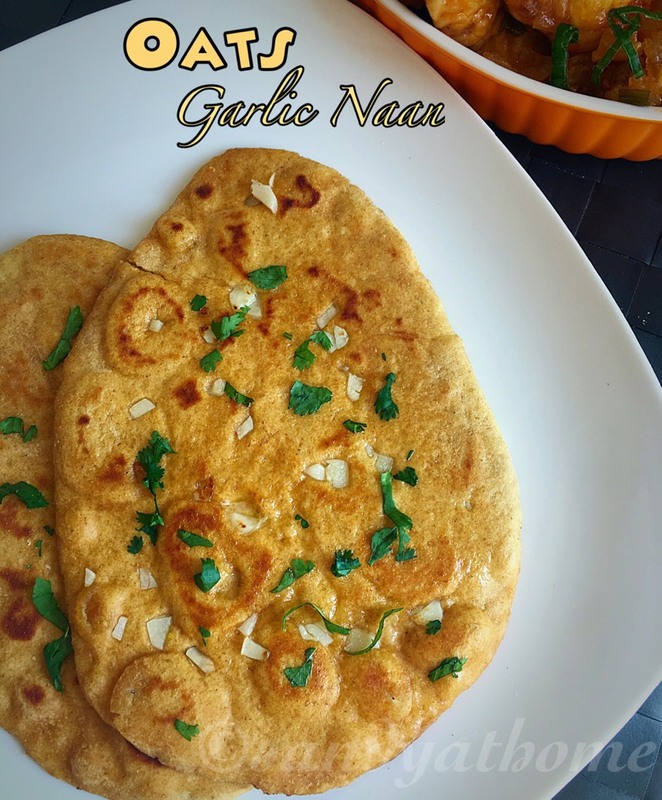 This recipe has very handful ingredients in its making and this sundal starts my navratri post! So lets get to the making! In a pressure cooker add fresh peanuts, water and salt. Pressure cook it for 2 whistles. When pressure subsides drain the water from the peanuts and allow it to cool down. Now remove the shell and collect the peanuts in a bowl and keep it aside. 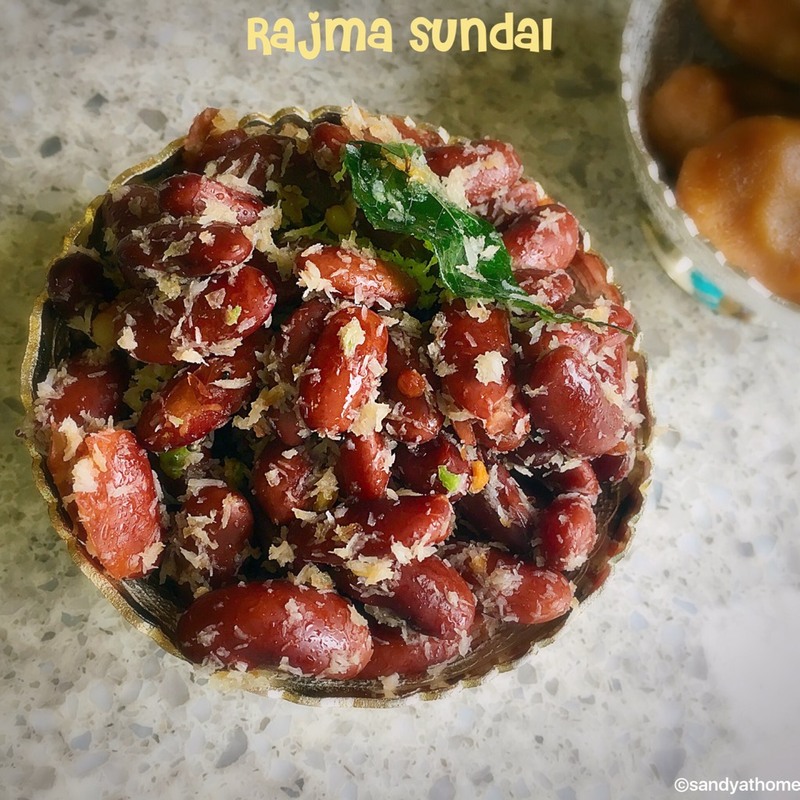 Heat oil in a pan add mustard seeds after it splutters, add urad dal after it turns golden brown add dried red chili, curry leaves, hing and grated coconut. Saute for a minute and add cooked peanuts and salt. Mix everything well and put off the flame and serve it!